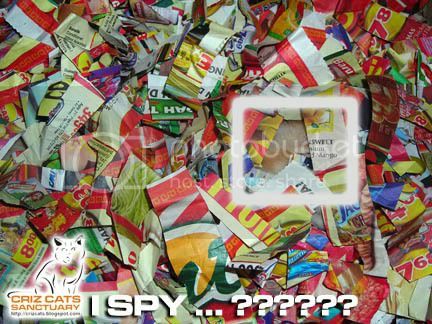 This is the answer to my I SPY post. 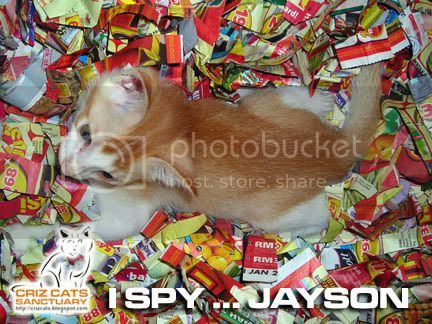 It’s Jayson playing in his shredded paper box! Have a nice PhotoHunt. Have a nice weekend!